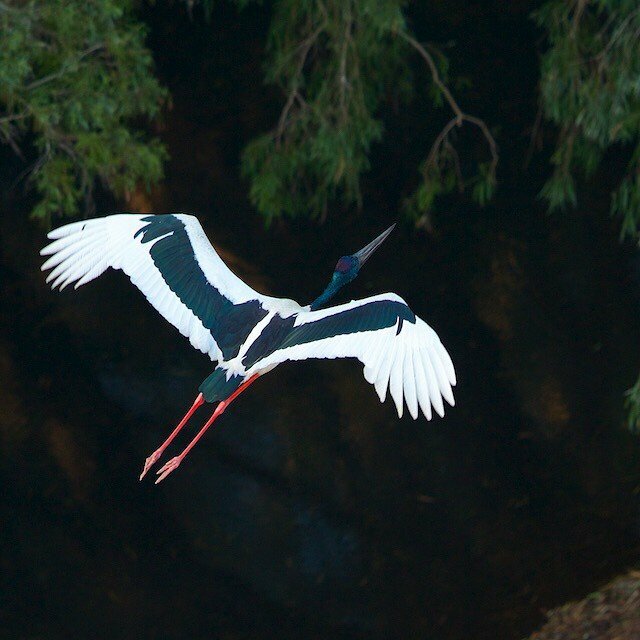 A Black-necked Stork in flight by @TimLaman shot air-to-air from a helicopter flown by the very talented pilot known as Bungie, using a 400 mm lens. This bird has a 2.3m (90 inch) wingspan! Location is the Piccaninny Plains Sanctuary of the @AustralianWildlifeConservancy, a spectacular wilderness area on the #CapeYork peninsula, #Australia. @thephotosociety, @natgeocreative, @TimLaman on assignment for @NatGeo.